Food represents the most regularly anticipated and most commonly fantasized about subject that occupies a long distance hiker’s mind. Last Man Sitting | The staff at Timberline were kind enough to let me stay on for an extra hour after the lunch buffet closed | PCT, 2012. Yep, even more than that other one. That being the case, it stands to reason that no matter whether you are a gourmet, spartan or somewhere in between, hikers are always on the look out for eating opportunities whilst out on trail. 1. 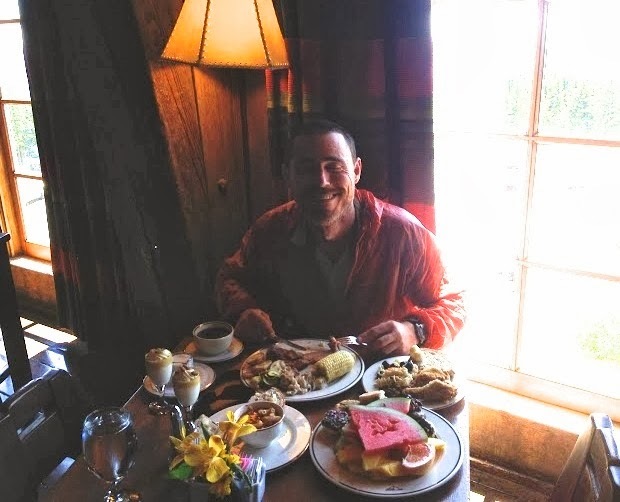 Timberline Lodge, OR (Pacific Crest Trail) – The Daddy of AYCE trail buffets. Whether it be for breakfast or lunch, this place is not to be missed. 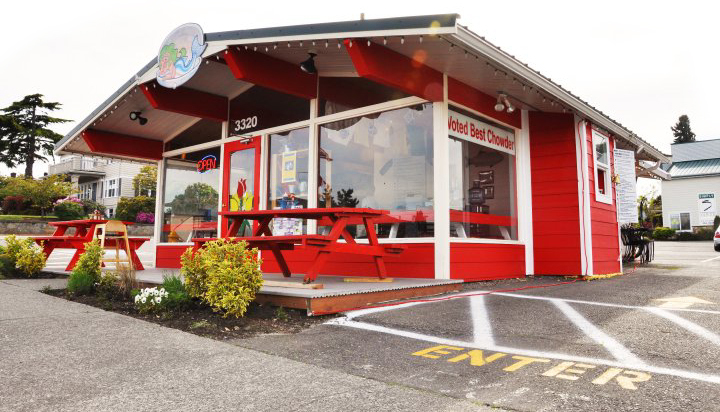 Indeed, hiking the PCT and not stopping into Timberline for a bite to eat, would be the culinary equivalent of taking the equestrian route around Crater Lake or skipping Eagle Creek. 2. Bob’s Chowder Bar, WA (Pacific Northwest Trail) – New England style chowder. Filling, reasonably priced and most importantly tastes fantastic. Friendly staff and laid back setting. A big thanks to mapping guru and long distance hiker extraordinaire, Li Brannfors, for putting me on to this place. 3. 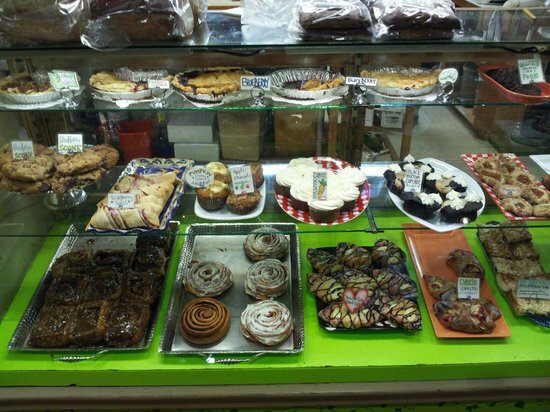 Stehekin Bakery, WA (Pacific Crest Trail) – Not only the best trail bakery, but arguably one of the best bakeries in the States period. 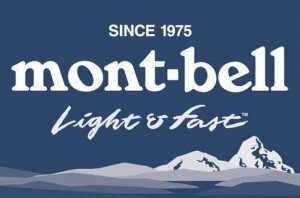 Each and every year, PCT hikers fill their packs to the brim and beyond with delicious snacks from this gem of a spot. A few hours chowing down at the bakery combined with a refreshing dip in Lake Chelan (best go for the swim first), makes for an ideal final town stop before reaching Canada. 4. 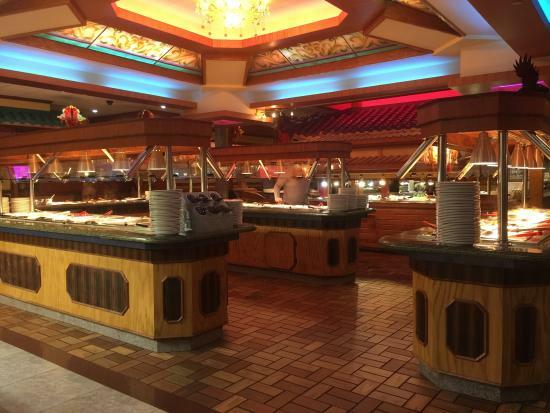 New Ming Garden, VA (Appalachian Trail) – For a little over $7 (2016), this AYCE chinese buffet has abundant options and unlike most of its ilk, all of the items are seemingly fresh and tasty. At these prices, I’m not sure how they make a profit. On a coincidental side note, Ming’s was voted the “trail restaurant most likely to double as a money-laundering operation.” Just joking. Kinda. 6. 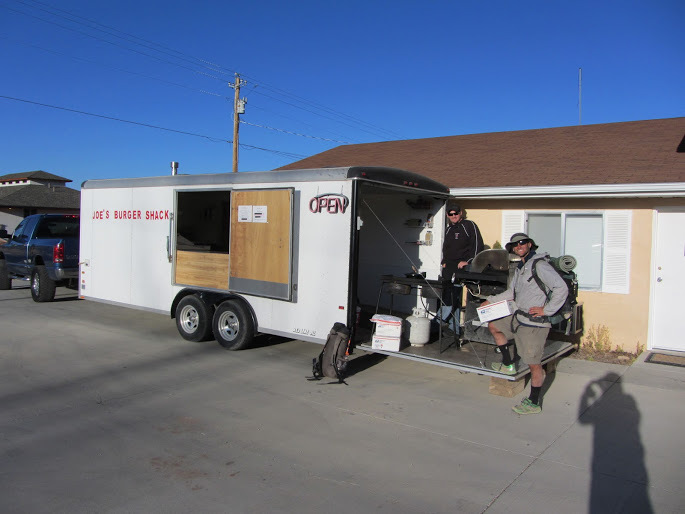 Joe’s Burger Shack, Tropic, UT (Hayduke Trail) – My favourite trail burger of all-time. Indeed, after devouring a double burger with the lot (each patty weighed 0.5 lbs), I promptly ordered another one. I followed up this beef bonanza with a quart of Breyer’s ice cream, a large can of green tea (can’t explain that one) and a belly-rubbing NBA double header on ESPN back at the motel (Note: After checking online, it seems that as of 2016 Joe’s Burger Shack is no longer open. RIP). 7. Morning Glory, OR (Pacific Crest Trail) – I stopped by for breakfast during my 2007 PCT hike. A step up in quality from the normal hiker fare, but worth every penny. Great selection of pancakes and omelettes. 8. Angry Trout Cafe, MN (Superior Hiking Trail) – Beautiful location overlooking Lake Superior. Excellent spot for a sunset beer and a great feed of fish & chips. I ate here a couple of times; once during the hike, and again for a post-trip celebratory feast. 9. 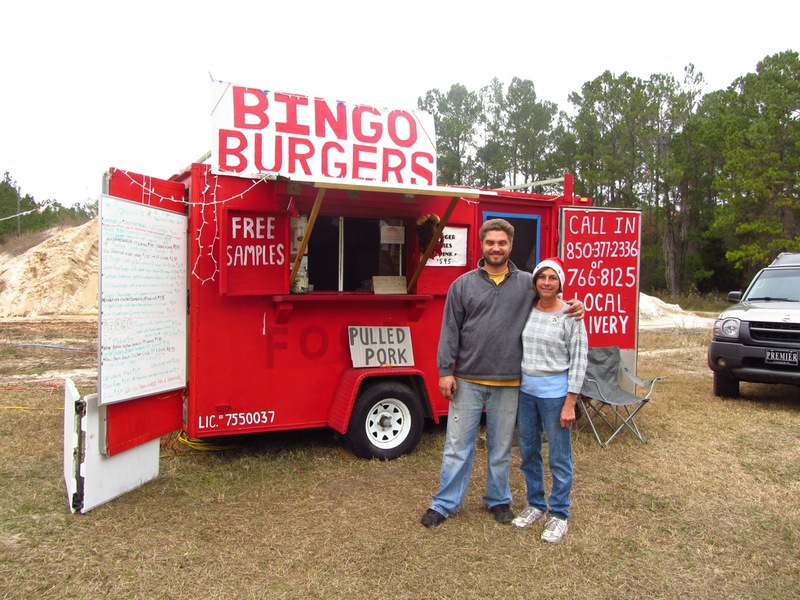 Bingo Burgers, FL (Florida Trail) – A gypsy caravan on the outskirts of St. Mark’s. Each burger sported two 1/3 lb. patties of Angus beef, combined with melted cheese, bacon, deli ham, etc, etc. The fries and home battered onion rings were pretty good as well (Note: On June 12, 2016, I received word from Sandra Friend at Floridahikes.com, that Bingo Burgers are no longer in business. For a culinary alternative on the Florida Trail, she recommends “The Town House” in Oviedo). 10. 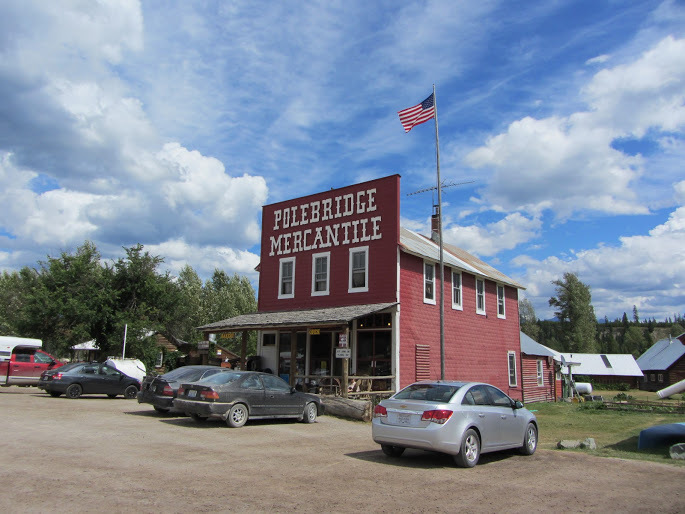 Polebridge Mercantile, MT (Pacific Northwest Trail) – Spectacularly set on the doorstep of Glacier National Park. Kick back on the front porch as you enjoy your fill of pastries and other baked goods. Polebridge Mercantile is to east bound PNT hikers what Stehekin is to north bound PCT’ers…………..one final irresistible opportunity to stuff your face before finishing up your thru hike a few days later! Note: Obviously this is a very subjective list. There are loads of other great places to chow down on America’s long distance trails. These are just my personal top 10, based on the many miles of hiking I’ve done in the US over the years. 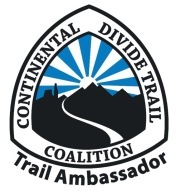 And for all you Appalachian Trail fanatics out there………I know, I know………no mention of “The Homeplace” in Catawba, VA……….what can I tell you, I passed through at bird’s fart 6 am and didn’t eat there. Next time!